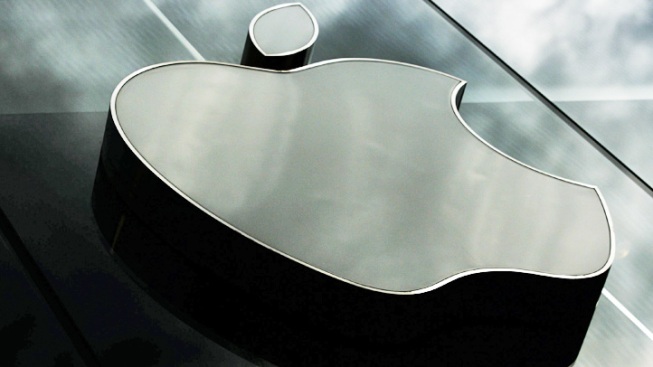 A video of an unidentified woman caught yelling an Apple employee went viral. It doesn't take a genius to know that if you don't schedule an appointment at an Apple Genius Bar, chances are you will have to wait for help. That did not go over well with one customer, who walked into an Apple store with her baby and requested "new parts," according to a viral video. She threw a tantrum while others in the store looked on. “I was told by Apple care that I could walk in the store and get the parts,” the unidentified woman yells in a high-pitched voice at an Apple store employee while banging her baby stroller with her hand. An American TV actress, Porscha Coleman, filmed the rant on her phone at the Grove Apple store in Los Angeles and uploaded it to her Vine account last month, according to The UK Independent. The short clip has gone viral. Coleman added this caption to the video: "This lady is goin OFF in the Apple Store! LOL U don’t have an appointment, lady!" 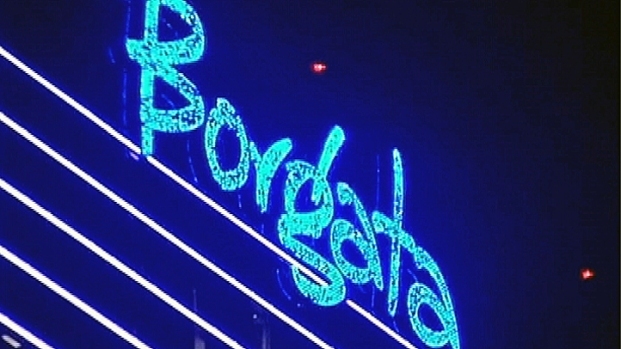 It's a bitter defeat for the "Borgata Babes." Thanks to a judge's ruling, the Atlantic City Casino has the right to fire their female employees if they gain too much weight. But the judge's decision has gotten a mixed response from customers. NBC10's George Spencer has the story.